I am so happy to show you a new-to-me-brand in nail polish. I have two colors to show you and some fun information to share with you! daniPro is a doctor formulated polish with Undecylenic Acid, biotin and other antioxidants. 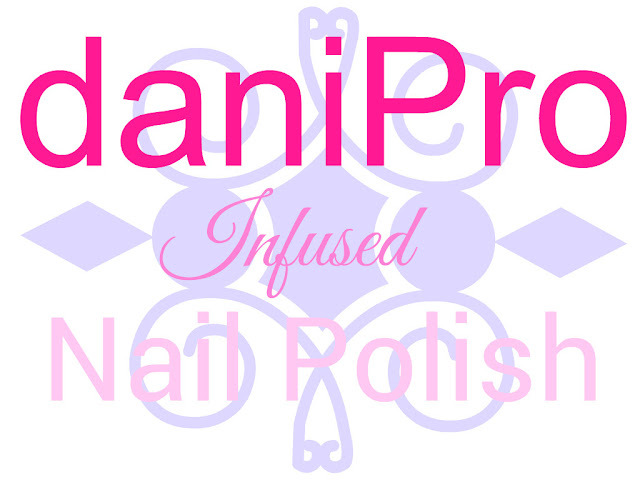 daniPro was created to be sold at podiatrists office, but now you can buy it online here. Podiatrist office? Well, let me explain. 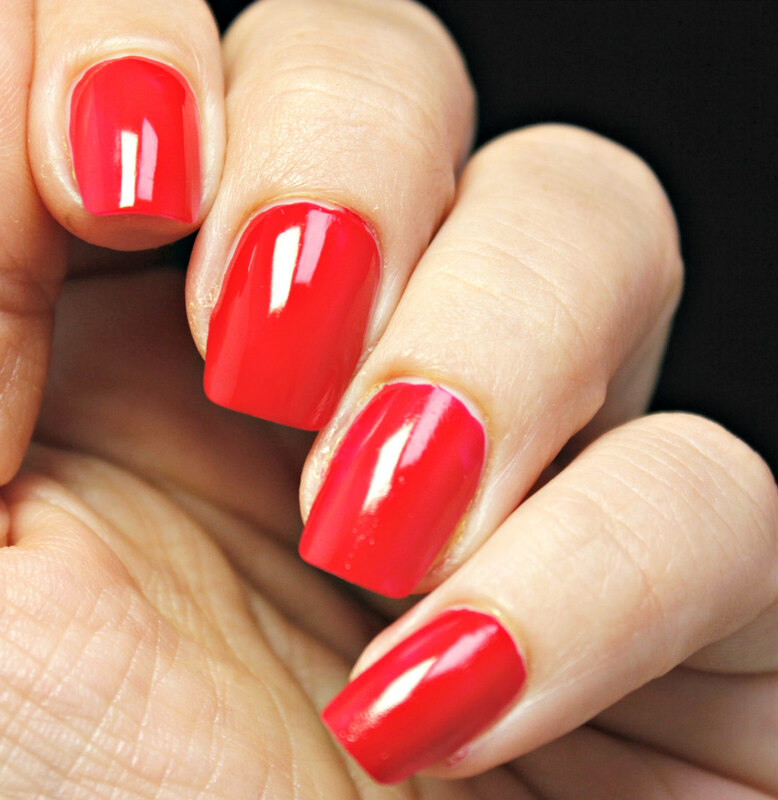 This polish was created to prevent nail fungus and it's 5-Free! First up is the original red in the color First Kiss. 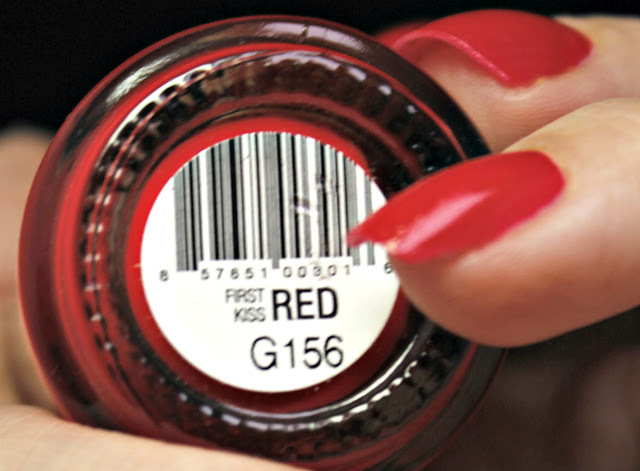 This is THE red that you want to use when you are going for that sassy and sophisticated look. The application was very smooth and not unusual, at all. I really thought that since this was a specially formulated polish, it would have some kind of smell or texture but it didn't. It was slightly stronger smelling, but along the lines with other 5-Free polishes. I used two coats in these pictures just to ensure full, smooth coverage. 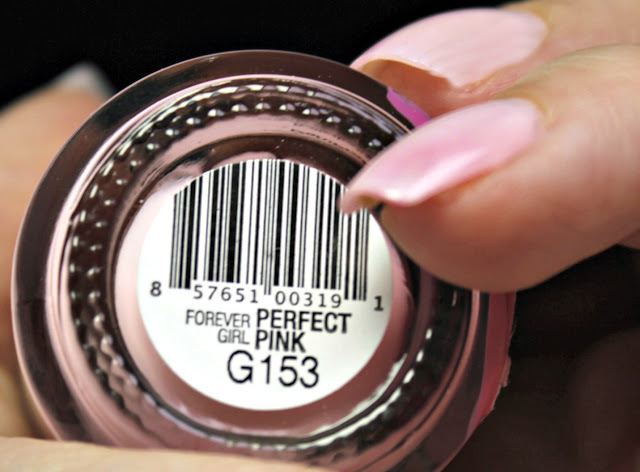 Next up is their Perfect Pink in Forever Girl. 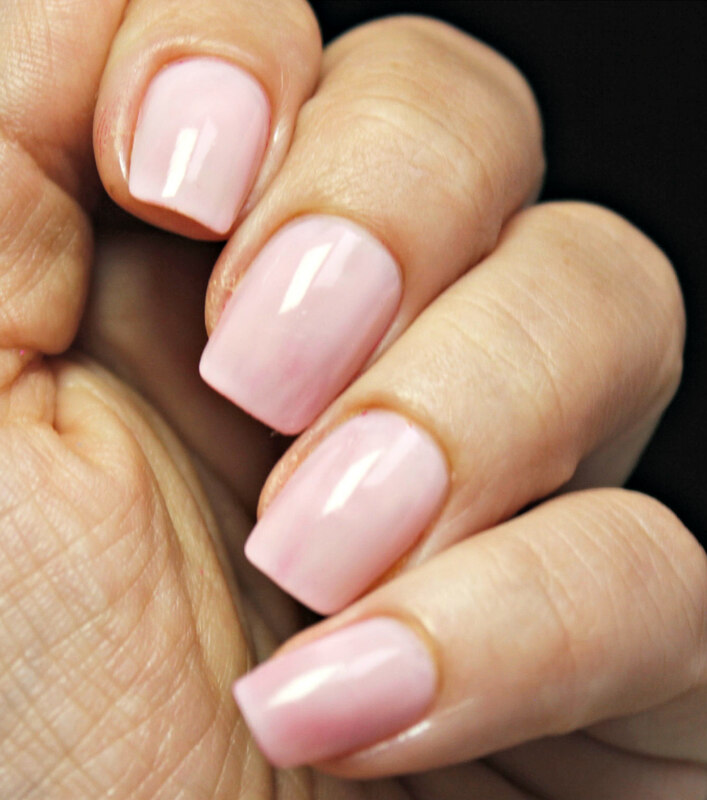 This is a fun and calming bubblegum pink. It is a very nice color and I will be rocking this a lot. Probably even throughout the Fall and Winter season. I just really like the subtle fun of this color. 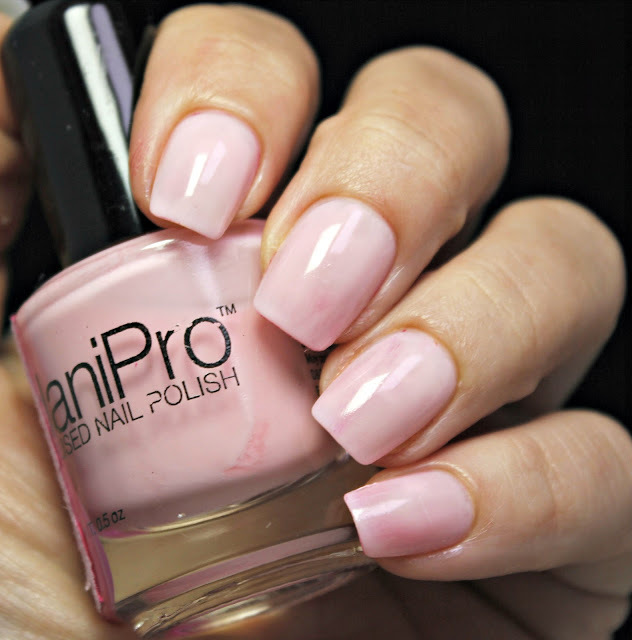 This, too, was easy to apply and didn't have any difference in scent or texture from other polishes. 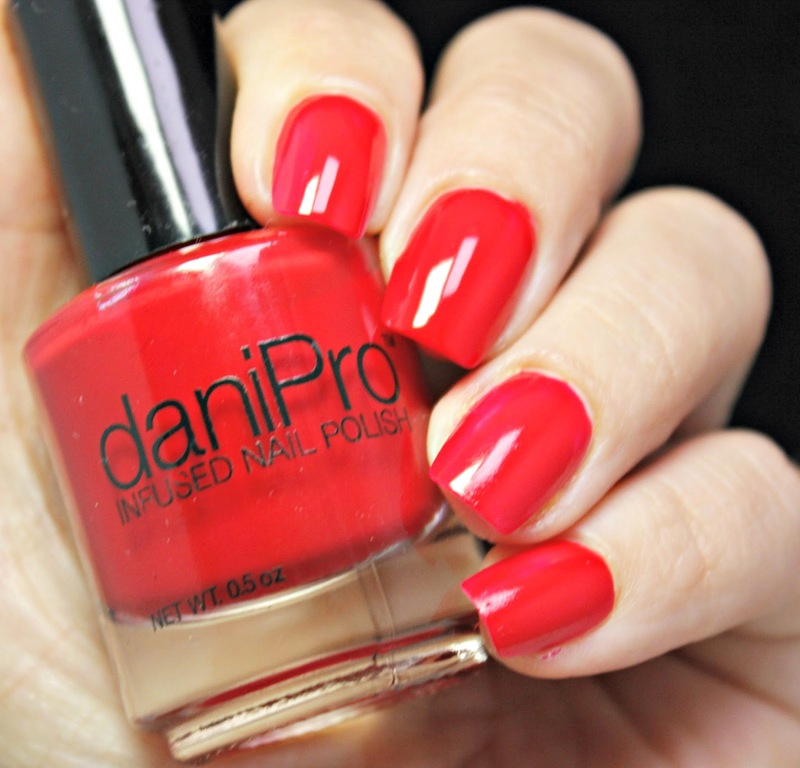 I used three thin coats with this polish to ensure full coverage. It is definitely a buildable color. Overall, I really liked the application, color and finish of both of these colors. To add a little extra health in my nails and not have any visible differences than my other polishes, I am in! daniPro has 17 colors available to you and while it is $18 a bottle, it is well worth it if you have any issues with your nails or if you just want to play the prevention game. I am going to be using this on my tootsies just because the colors are super cute and who couldn't use the extra health boost?